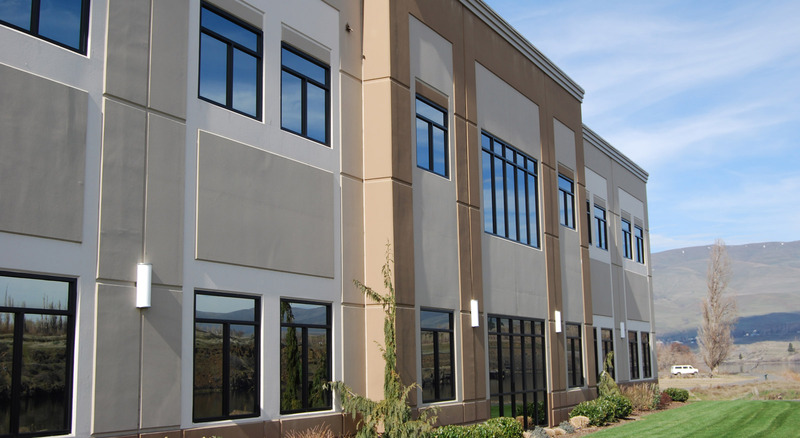 Best Security is the leader in installing, servicing, and monitoring security systems for commercial properties in the Kelowna and Okanagan region. Our highly skilled technicians are trained to work with the latest commercial alarm systems, CCTV equipment, and automation systems to ensure your business is secure. Best Security has years of experience providing customized security systems for businesses in the Kelowna region. We can customize an access control system for any size business while providing automation systems that integrate with existing systems. Best Security provides cutting edge cameras and CCTV Systems to record any suspicious activity on your property. Cameras can be installed on the interior or exterior of buildings and set up to be monitored live from a remote location. Our CCTV Systems digitally record all suspicious activity in high definition. Our advanced alarm monitoring station provides 24-hours a day, 7-days a week monitoring for your commercial property. Best Security’s alarm systems can be monitored through cellular, Internet connections, or traditional phone lines to ensure your property is always connected to our monitoring station.